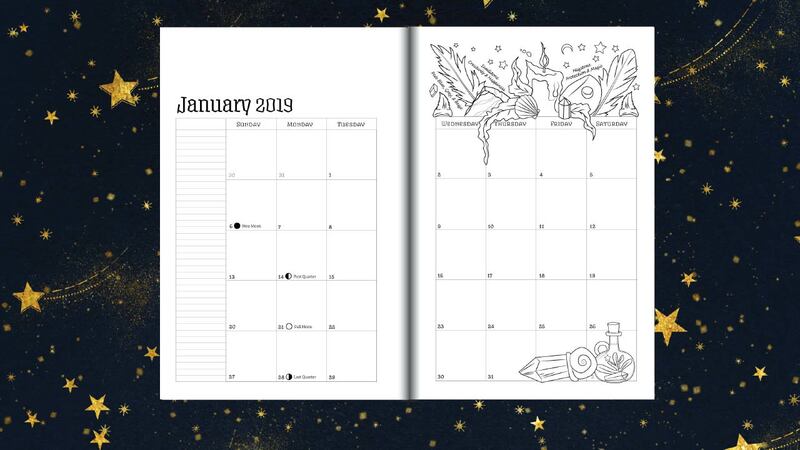 Blog Southern Hemisphere 2019 Planner... with Special Guest Editor Fiona Horne! Fiona’s (legendary!) beauty is surpassed yet by her brilliance of mind and spirit. 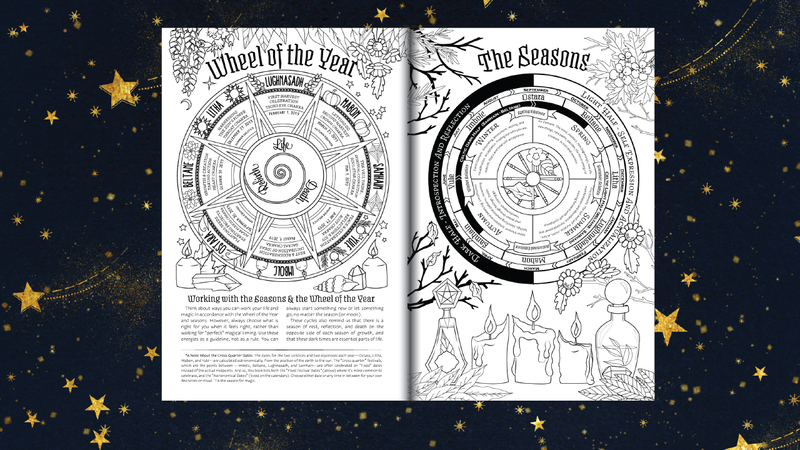 The depth of Southern Hemisphere magic, seasons, and local flora and fauna that she brought to this project is truly special. 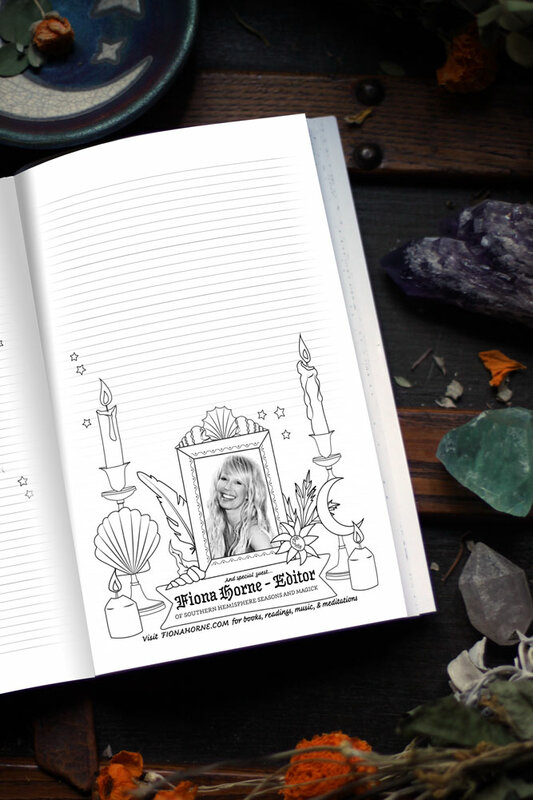 I am beyond grateful and honored to have her presence in this book… and I hope you enjoy using it as much as I did making it. 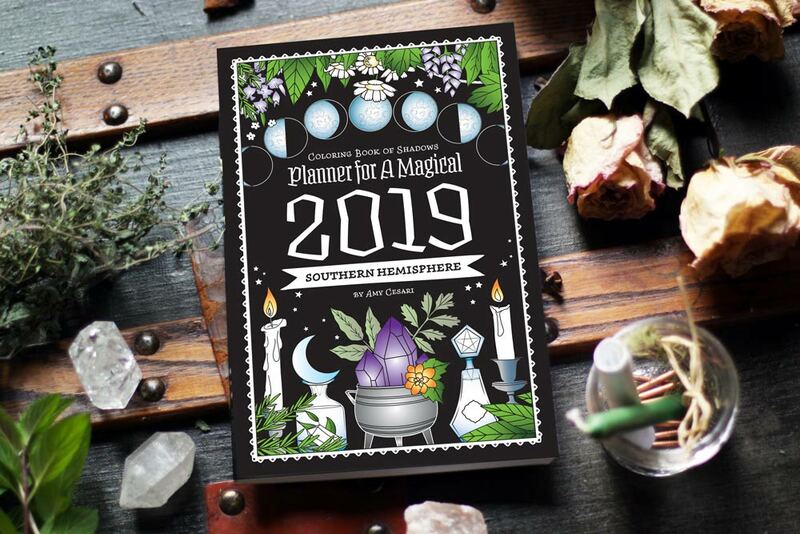 The Southern Hemisphere planner is available now in paperback, printable PDF, and spiral-bound format. It will be making its way onto Bookdepository.com in the next couple of weeks (available there sometime in November 2018) but for now it’s ready to go on Etsy, Lulu, and Amazon worldwide. And make sure to “follow” Fiona on her website and Insta, and Facebook. She has a couple of amazing new releases coming out in 2019 that you won’t want to miss. Thanks so much to those who asked me (repeatedly!) 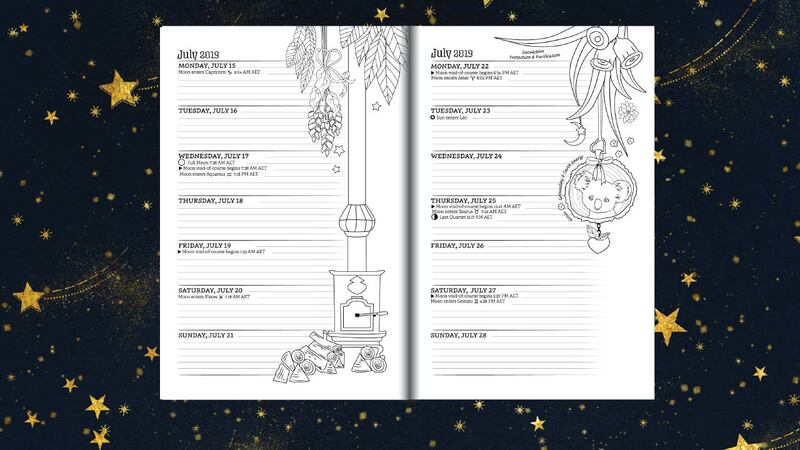 for a Southern Hemisphere planner. It’s here, it’s magical, and I learned so many cool things. And thanks again, Fiona!